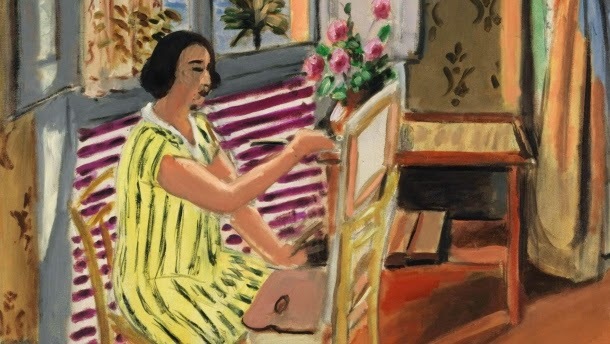 Image:„La séance du matin“ by Henri Matisse. Year 1924. We were invited to a dinner party recently where we over-heard a guest chatting on art. He told his dinner companion that Matise art is Junk. What is one to say to such a comment, my lovelies? Ah. I know. Had Barbara von Enger been present she would have replied: We are not being true to the artist as a man if we consider his art work junk simply because we differ with his outlook on life.